Ladous Estate is an independent private company, founded in 1996 by Mr. Fathi DOUS. The group provides housing programs, both in collective individual villa. 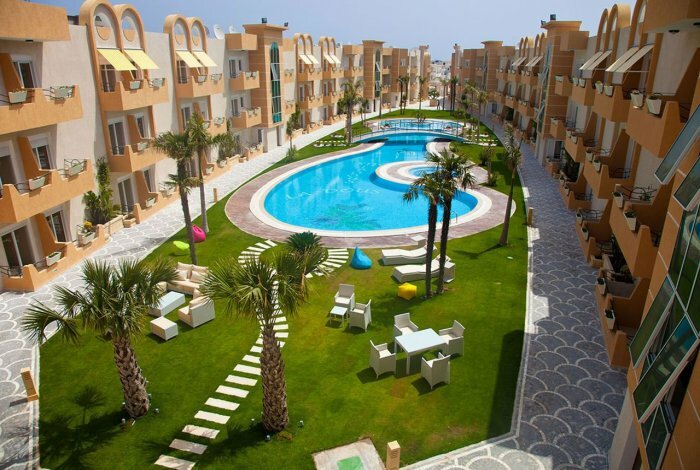 15 years more than 1,200 homes were sold, as well as offices and shops in the region of Sousse and Tunis. Ladous Estate works with international partners to rename as, architecture office, office decorators, designers and business buildings.